The Zapatista Army of National Liberation, EZLN, called on all of its members and supporters to rally behind the immigrants currently facing arrest, deportation and human rights abuses at the hands of U.S. President Donald Trump’s administration. 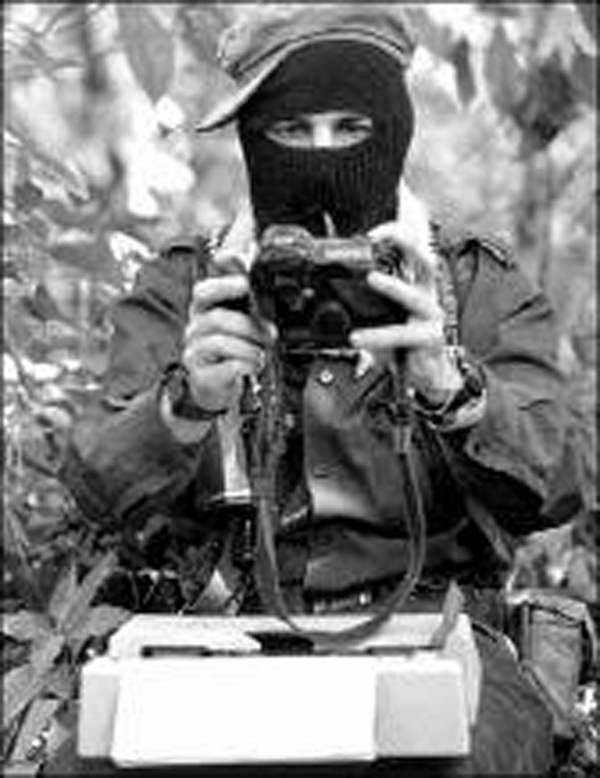 Signed by Subcomandante Moises and Subcomandante Galeano, the document reinforced the idea that migrants and refugees are “not alone” and that the Zapatistas, “even with our limited possibilities,” fully support their struggle. It also includes a series of suggested actions, including the provision of free legal advice and support for immigrants as well as commercial and media boycotts. On January 26, in San Cristobal de Las Casas, the call for jTatik Samuel jCanan Lum 2018 Recognition Award was launched. This call is extended to social and civil organizations, churches and religious groups, groups and grassroots organizations to participate in the promotion and presentation of candidates to receive this recognition in 2018 as part of its sixth instalment. The sixth instalment will take place in January 2018. The recognition has its roots in the year 1999, when after 40 years of service in the Diocese of San Cristobal de Las Casas, of accompanying and defending the then smaller ones of the Mexican southeast, the Zoque, Chol, Tojolabal, Tsotil, Tseltal peoples of Chiapas, recognized Tatik Samuel Ruiz as jCanan Lum/Caretaker of the People.